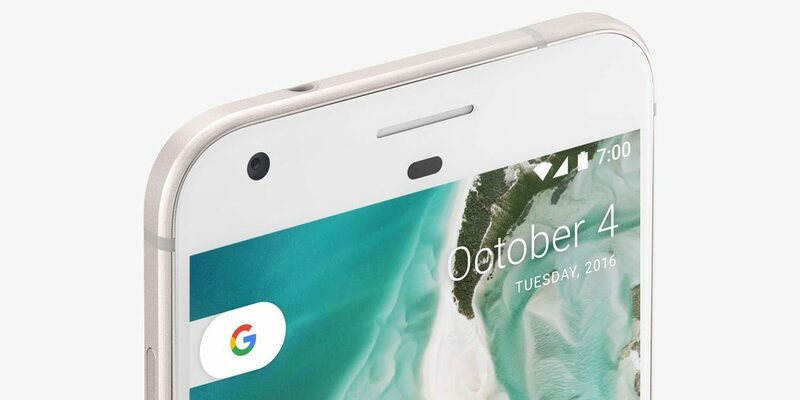 The Google Pixel will end up becoming two years old, but it performs tremendously well in a market littered with bezel-less handsets. The 5-inch device is a very strong contender, even after those humongous-sized bezels. For those that don’t know, it had one of the best cameras at the time and is running the best version of Android, which is stock Android. At Woot, a refurbished model is being sold, and it costs just $199. If you want to know what is a refurbished smartphone, click on the links below to find out. The condition of the Pixel has been detailed below. The model being sold at B&H is completely new and sports 32GB of internal memory. Other specifications of the smartphone include a Snapdragon 821 chipset, 4GB of RAM and a 5-inch AMOLED panel with a 1080p resolution and the traditional 16:9 aspect ratio. It has a 2,770mAh battery and receives its power from a Type-C USB port. Though it does not support wireless charging, it retains the 3.5mm headphone jack, a port which slowly withering on devices these days. The model being sold through B&H is compatible with all GSM-based carriers around the world, including the U.S. while the one being sold through Woot is Verizon and GSM unlocked.